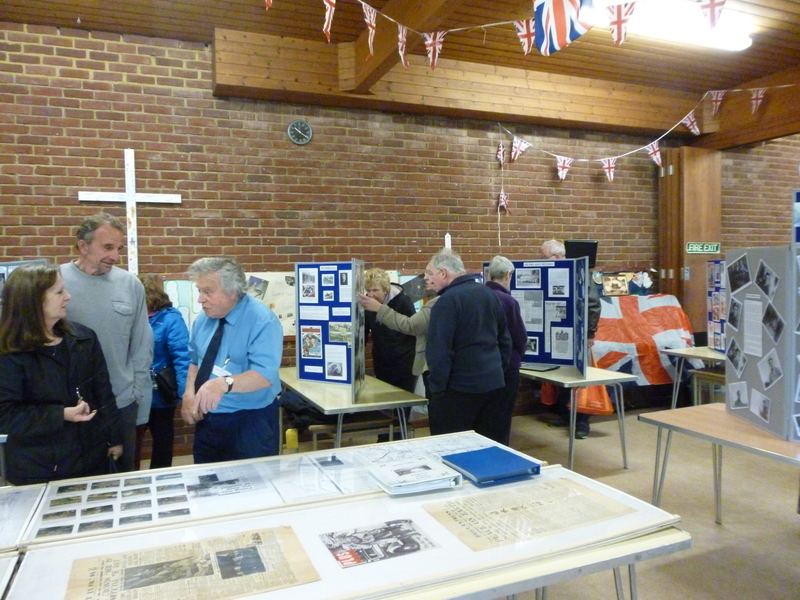 I attended Wickford Community Archive’s Open Day “World War II” at Christchurch Hall today. We were very busy in the morning. Many of our visitors and friends sat down to reminisce about old times, after looking at the display. Some of the visitors had brought photos to be copied for the website and others have promised to bring along photos to one of our Memory Desks at Wickford Library. 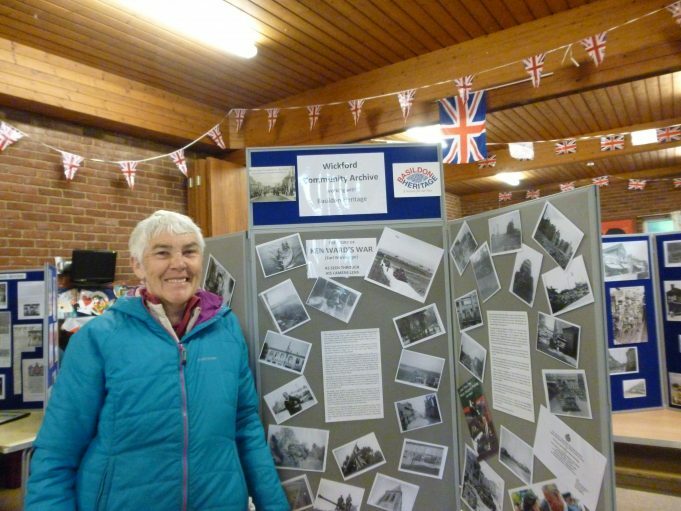 Joyce Ward was pleased with the set of boards that held the photos her late huband, Ken, had taken during the war years. 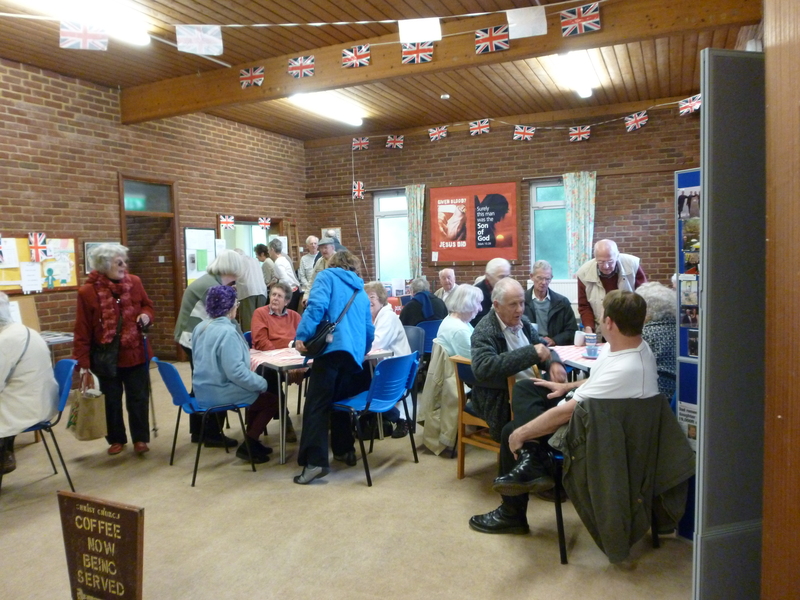 Another of our visitors had been brought up in Wickford but now lives in Southampton. 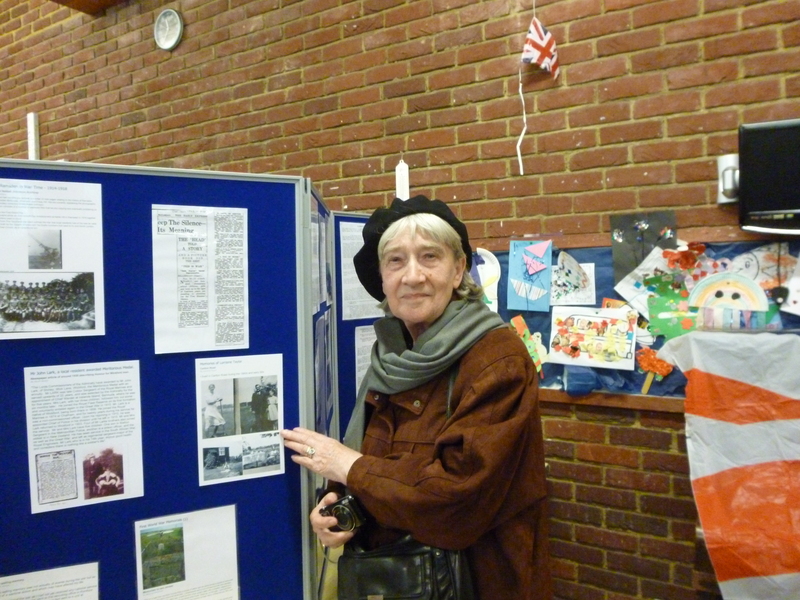 She uses our website and came up to visit today to see the display. She was so happy to see photos she had posted on the boards. It would be nice to have a get together of all the commenters of this site, old friends and new. 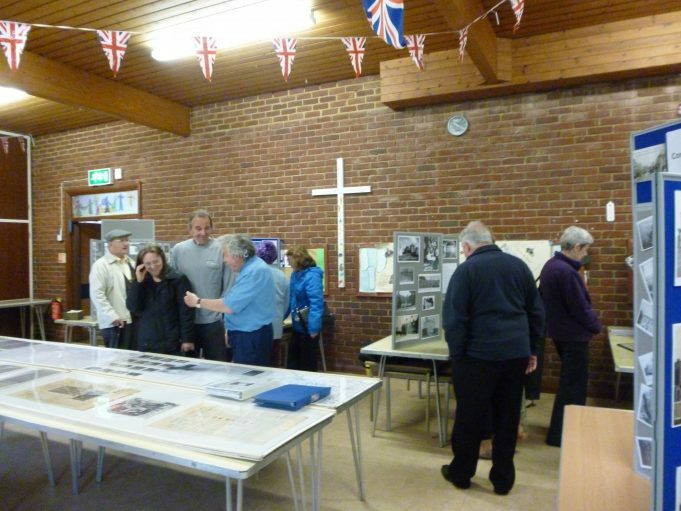 Wickford Community Archive will be holding the annual Open Day on Saturday 13th May at Christchurch. That will be an opportunity for writers of articles and commenters on the articles to meet.